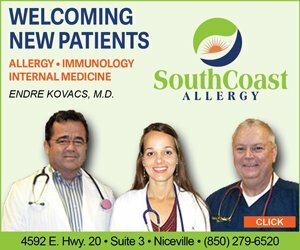 The Best Place to Raise Kids in Florida! There are few other communities as focused on the family as Niceville. The community offer numerous youth programs and activities, sports leagues, parks, outdoor recreation, church youth ministries, outstanding schools, a thriving arts and entertainment center, state college, and residents who support and care about our young people. 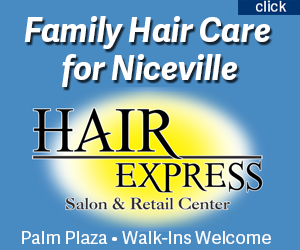 It is no wonder that Niceville was named the “Best Place to Raise Kids in Florida in 2012” by Bloomberg Businessweek! Businessweek assigned a score to each community in Florida based on information about education (such as school scores, the number of public and private schools, and colleges), economy (including median family income, expenses, job growth, and unemployment), crime, amenities (such as child day-care centers, zoos, aquariums, museums, theaters, recreation centers, green space), air quality, and ethnic diversity. School performance, expenditures, and income were given the most weight. Niceville finished with the highest score in the state!